Meat purists will want to sink their teeth into the prime cuts being served up at Craftsteak. Chef Tom Colicchio, who also moonlights as the exacting head judge on Bravo's Top Chef, goes by the philosophy that simpler is better. 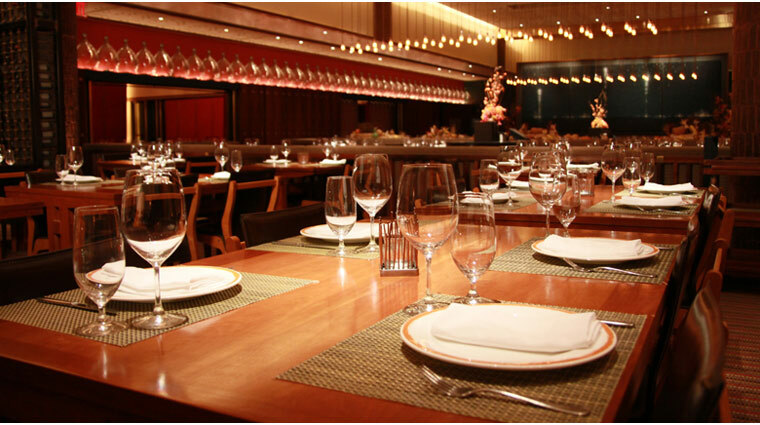 When it comes to food, Colicchio refuses to let fancy sauces or complicated preparations take away from the meat. But fewer ingredients don't mean fewer choices: You can have your piece of protein roasted, grilled or braised; you can get cuts from Idaho, New York or Australia; you can opt for corn-fed or grass-fed beef; and you'll have to pick from sizes ranging from six to 32 ounces. If you're not a meat fan, go for the shellfish sampler, a tempting platter teeming with fresh chilled lobster salad, Alaskan king crab, oysters and clams. At a back-to-basics restaurant like this, when it comes time for dessert, stick to the classics and get the sinful chocolate soufflé with espresso ice cream doused with caramel sauce. 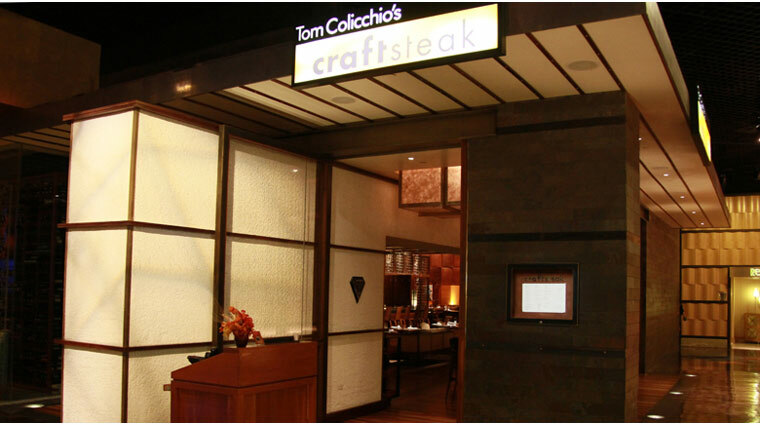 Craftsteak may be MGM Grand’s pillar of all things steak, but you won’t find boring spuds at this Las Vegas locale; the philosophy here is the fresher, the better, and chef Tom Colicchio works to bring in vegetables, fruits and meats from local, small farms for his inventive menu. 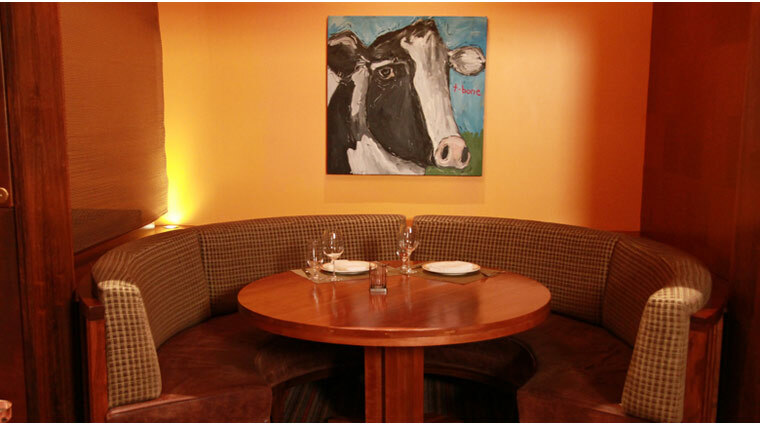 The best way to enjoy James Beard Award-winning chef Tom Colicchio’s thoughtful menu is with his three-course tasting, and you can try everything from the angus beef to the all-star Australian A5 wagyu surf and turf. The restaurant’s award-winning 2,800 bottle wine collection, armed with a variety of California varietals, is elegantly displayed behind the slender bar. 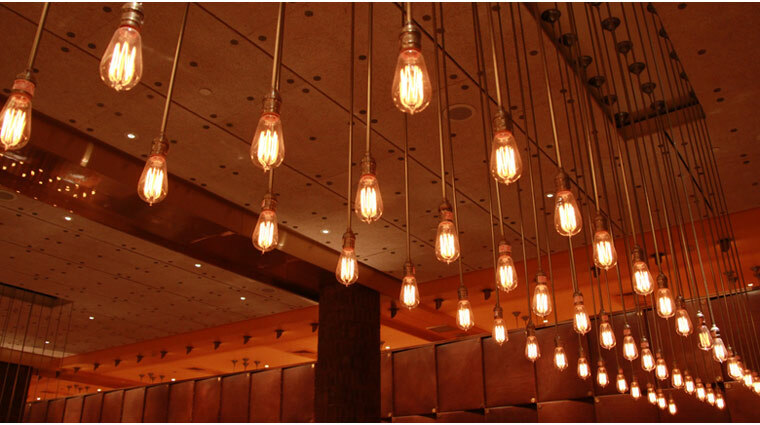 Whether you snag a seat in the cozy bar area or dine with a group in one of the large round banquettes in the airy main dining room, you’ll be comfortable and relaxed in this contemporary Las Vegas restaurant. Be sure to save room for pastry chef Carrie Chesto’s decadent desserts. If you want to try the Craftsteak house specialty, order the über-rich monkey bread, a gussied-up cinnamon roll served alongside brown sugar sour cream ice cream. Like the modern food at Craftsteak, the atmosphere is decidedly contemporary, yet casual, so come prepared for an evening of culture, and dress the part. But you don’t need to bring out the tux: the dress code at this chic steakhouse is business casual. If steak isn’t your thing, the vegetarian tasting menu, is a great way to sample the chef’s use of small farm produce with dishes like crispy sunchokes with thyme. If you’re on a family vacation, you’re in luck: Craftsteak, the flagship steakhouse at MGM Grand, has a dedicated, although somewhat limited, kids menu. One of the most popular dishes at Craftsteak is also one of the most laborious: the braised short ribs, a Colicchio signature dish, take three days to make. As part of the process, these beef short ribs are braised for 24 hours, giving them a soft toothsome bite you won’t want to miss. Get the surf-and-turf experience, without having to order a massive entrée. We suggest the lobster bisque as a starter—this thick and creamy tarragon-spiced soup will fill your seafood craving with four ounces of tender lobster meat. You can taste a variety of innovative vegetable courses here too, like roasted beet salad with clementines, crispy sunchokes with thyme or braised Brussels sprouts. Although all of pastry chef Carrie Chesto’s desserts offer a sweet ending to a meal at Craftsteak, we particularly like her house made ice creams and sorbets. This pastry chef always has at least six flavors on offer such as kaffir lime leaf ice cream, cranberry orange sorbet and milk chocolate malt ice cream. Like the rest of this in-demand restaurant, the décor is suitable; a long, slender bar fills one wall, with tall cherry-wood chairs. Red and butter-colored accents provide a shot of color in this otherwise neutral space. There's an extensive wine list with more than 2,500 bottles, all artfully displayed along the backlit bar. 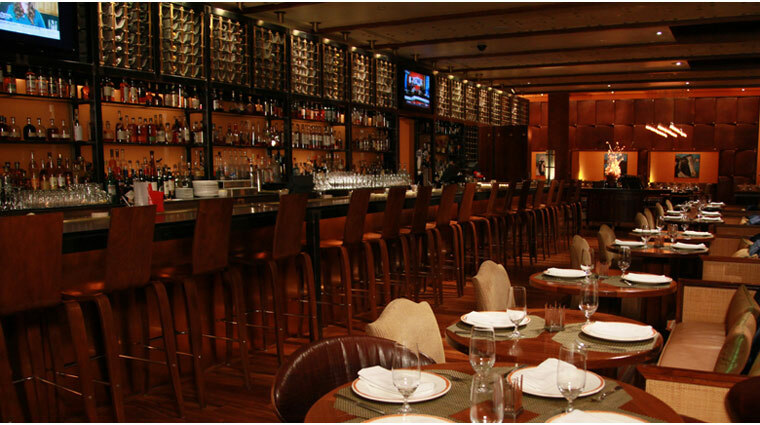 With more than 250 bourbon and Scotch selections, chef Tom Colicchio’s Las Vegas outlet has the largest collection of these sips in the city. In fact, the entire back bar is devoted to brown spirits. If you’d prefer something shaken and stirred, the bar also mixes up a variety of craft cocktails including tempting drinks like a key lime martini or Pomma-Rita.